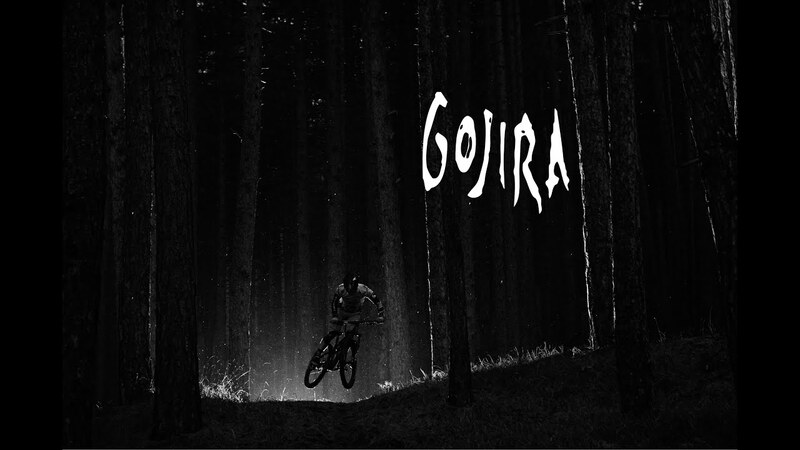 Jean-Michel Labadie, bassist of the French metal band Gojira, takes you from the stage to the mountains in this video filmed in Valloire Bike Park located in the French Alps. Session snowboard à Méribel, Alpes en Mars 2010. 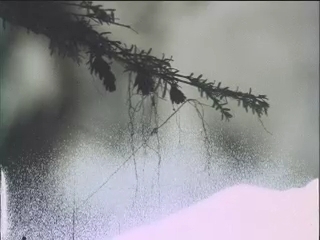 Premier montage vidéo avec un viel appareil photo et quelques heures sur Windows Movie Maker. Hi ! every body, i'm a new french b-boy and i make my first vidéo, thanks for watching and send a little comment or like that ! Have a break to Break ! semaine entre amis dans la sierra de guara! Formiga, Gorga Negra, Peonera, Balcès. Saut final Barazil! on est loin d'un sport extrême... mais une balade sympa!